A good man had made a request to god that he wanted to visit hell once. God had taken him to hell and he noticed a lot of clocks there on display. “Why is that clock not rotating?” asked the man, pointing to a particular clock? God said “Just look above you, they use them instead of fans here”. Sears – Christmas shopping this year. I know I needed this reminder, since Sears isn’t always my first choice. It’s amazing when you think of how long the war has lasted and Sears hasn’t withdrawn from their commitment. Could we each buy at least one thing at Sears this year? Sears is voluntarily paying the difference in salaries and maintaining all benefits, including medical insurance and bonus programs, for all employees who are serving. I submit that Sears is an exemplary corporate citizen and should be recognized for its contribution. I suggest we all shop at Sears at least once this year. Be sure to find a manager to tell them why we are there so the company gets the positive reinforcement & feedback it well deserves. 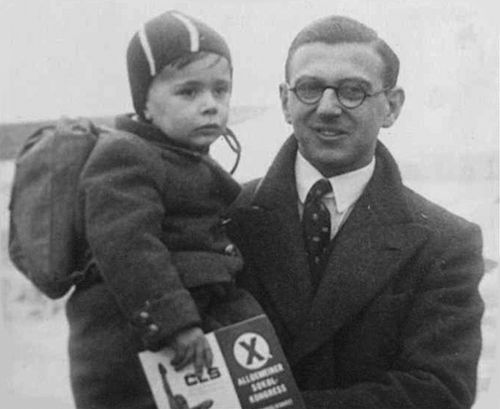 In December 1938 — on the eve of World War II — a British stockbroker named Nicholas Winton was readying himself to leave for a skiing vacation when he was summoned unexpectedly by his friend. I’m in Prague. I have a most interesting assignment and I need your help. Don’t bother bringing your skis. Will Israel Take Steps to Save Herself?